Being very light weight, this shoe gives you extra power and comfort over longer runs whilst also being useful for shorter, higher intensity sprints. The upper portion is packed with extra padding to deliver more comfort. The foam is highly responsive and the quick turnover delivers great speed. The forefoot is much flexible, whereas mid-foot has got great support and stability. Comfort – The 870V3 is more like the traditional running shoes. Great padding is available in the heel cup and collar along with a thick tongue that keeps the lace pressure of your feet. The thick crush pad and moderately designed forefoot makes this shoe even better. Response – Revlite foam, the best in the market, has been used to design this shoe. With accurate padding in each and every section, this shoe needs no response time at all and you will feel more comfortable than ever with these pairs on your feet. Speed – The 870v3 is packed up with adequate speed due to the low overall weight of about 9.8 ounces. Moreover, this light weight also keeps you fit and safe. Heavier running shoes have a tendency to harm your feet and make you prone to accidents. So, with these light-weight shoes, you can easily avoid accidents. Stability – This shoe is not much of a stability shoe. The medial support is the part that should be taken care of. This shoe takes great care of the mid foot areas but apart from that, this shoe has been lacking proper stability in the forefoot area and also the heel area. This is one of the major drawbacks of this shoe. Value – This shoe comes with a price tag of $110. But, to be very frank, it looks much more expensive than what it is priced. No one would have any objection if it had come with a tag of $130 or $140. 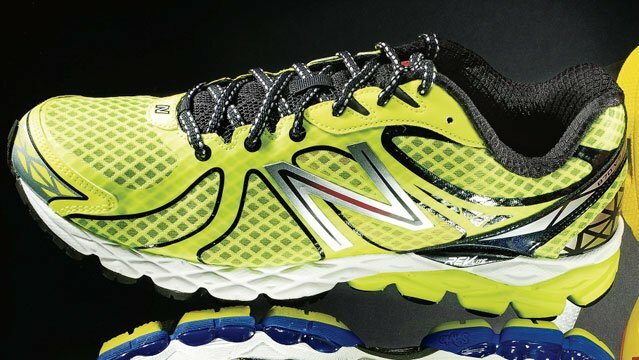 Final Verdict: The 870V3 is one of the best shoes to date for the moderate heel strikers who want balance with comfort and tempo-run turnover. Comfortable, light and affordable, these shoes are definitely worthy of closer inspection. 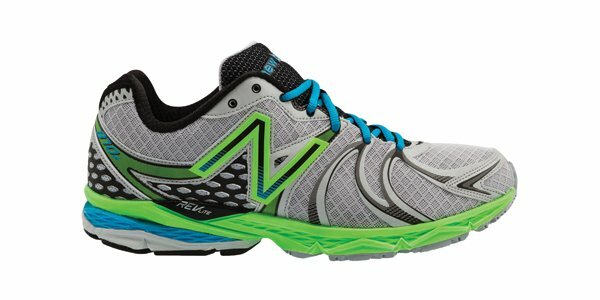 So, if you are in search of a running shoe that will equally give comfort to your feet, go for the New Balance 870V3 Running Shoes.